Mosquitoes and sandflies seem to lurk in the most picturesque outdoor locations, particularly when the weather starts to warm up! To get the best protection from your mosquito net you want one that has a fine mesh and is Permethrin treated to repel the little bites! Permethrin is a very safe and effective insecticide, that will daze mosquitoes on contact. With repeated contact the insect will die. The dosage used on our nets has not been found to harm humans; however, if you have concerns please consult your medical practitioner. Permethrin treatment will dissipate with time and washing. You can renew the Permethrin treatment using a kit such as De-Bugger. We use the SeaToSummit Mosquito Head Net with permethrin treatment. 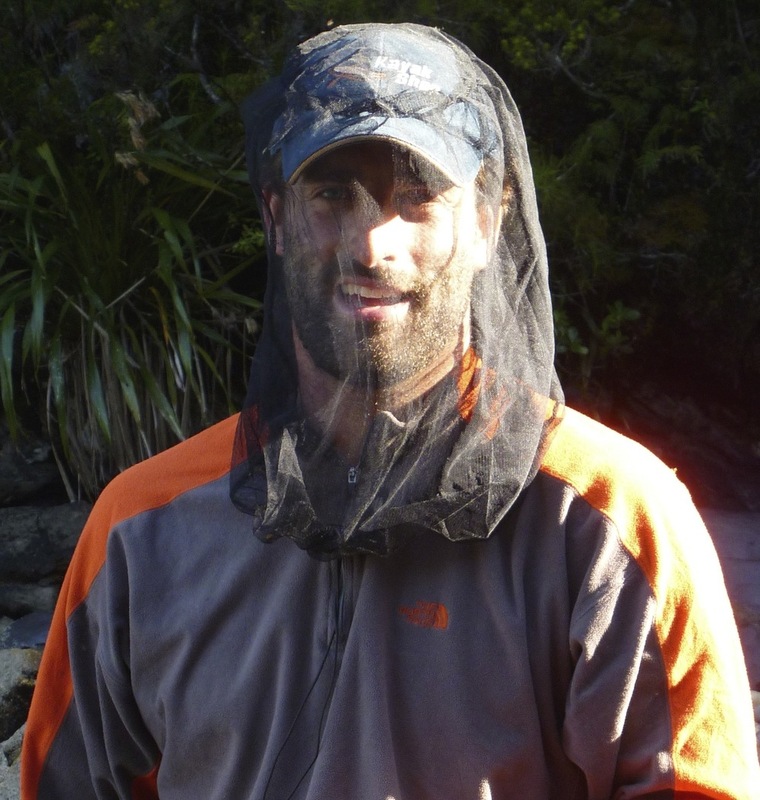 On our expedition to the Fiordland area in NZ we gave our nets a real workout! It is an awesome area but it is also the sandfly capital. See our Youtube for tips on avoiding bites and just to see the magnificent scenery we paddled through!